you vote, we'll sell the winning designs! To make voting fair, please ignore the placeholder photo and imagine your own photo in the card. We are thrilled to announce a new addition to our 2019 Holiday Challenge lineup: the Minted Quickfire Letterpress Holiday Photo Card Challenge! 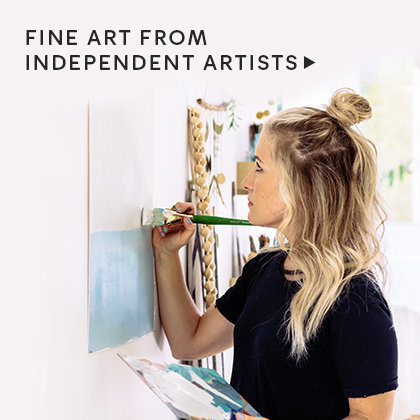 Our customers have shown renewed and growing interest in letterpress and we are excited to see what you, our talented community of artists, create for this unique format. 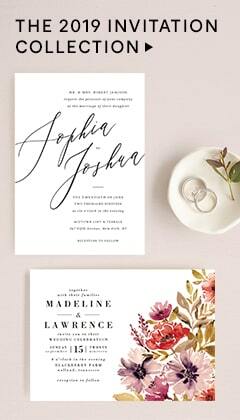 Customers love letterpress for its luxurious texture and clean lines, and we seek a broad range of styles for this assortment, from traditional and reinvented classic, to bold and modern, to minimalism. 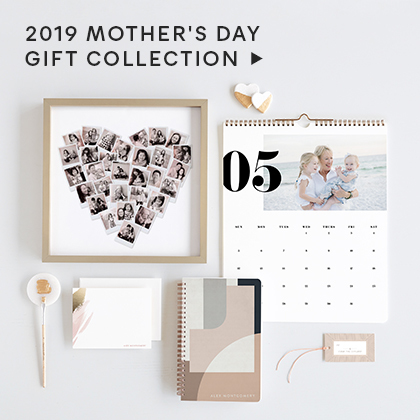 Each Minted customer is looking for a design that will bring their holiday photo and message to life in a memorable way. 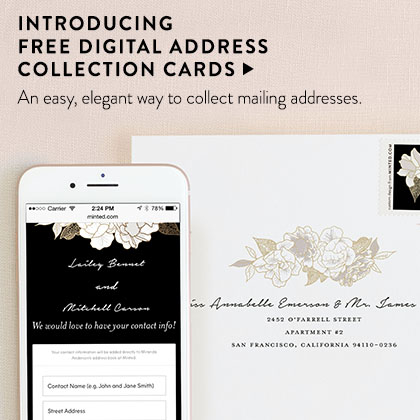 Minted holiday cards make their way into millions of homes around the United States and abroad. We can’t wait to see your beautiful designs that are sure to spread holiday cheer! We will be accepting all greeting types, from general holiday and Christmas, to religious to New Year. Please carefully review the Letterpress section in the Creative Guidelines, especially this article, to understand printing guidelines. Note that our letterpress assortment is smaller than our Non-Foil-Pressed and Foil-Pressed assortments, and the number of designs selected from this Challenge will be significantly less than from our Non-Foil-Pressed and Foil-Pressed Challenges.